Electric toothbrushes: Are they better? 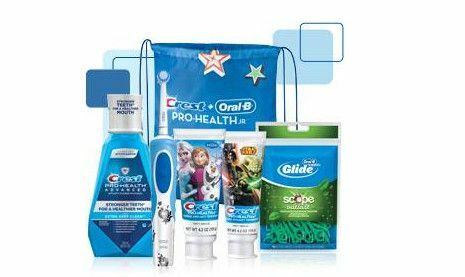 Cochrane Oral Health Care Group is an independent consumer research organization whose mission it is to review and summarize the best evidence from research in order to help consumers make informed choice about health care treatment and/or products that claim “health benefits”. Cochrane published a report in 2014 that summarized results from 56 studies conducted between 1964 to 2011 in which a total of 5068 participants were randomized with either a electric toothbrush or a manual toothbrush. 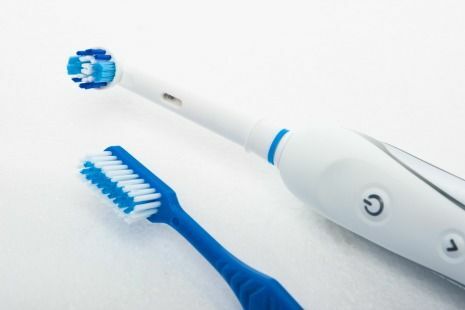 The purpose of the study was to determine if electric toothbrushes are more effective at removing dental plaque from the surfaces of teeth and gums than a traditional, manual toothbrush. Click here to read the entire electric toothbrush study. Which electric toothbrush should I purchase? 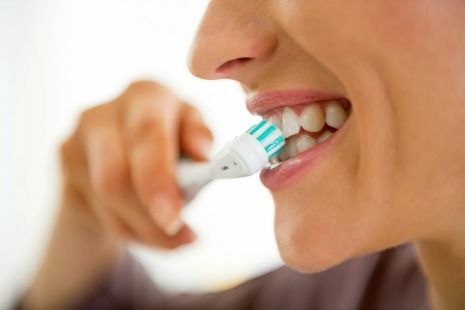 Oral B and Sonicare are the two most popular brands of electric toothbrushes sold at retail. Stastically speaking, both brands are effective at removing dental plaque from the surfaces of your teeth and gums. Which one is right for you largely depends upon the features, accessories, and your budget. 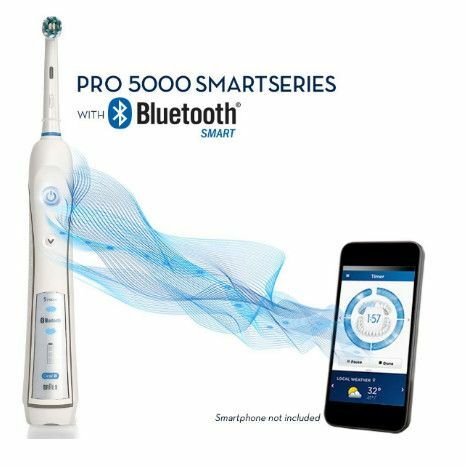 Oral B’s premium line includes Bluetooth Smart models that sync with Oral B’s free app for additional features. Dentistry for the Entire Family’s dental hygienists compiled their top recommendations for Oral B toothbrush heads. Which electric toothbrush do you recommend? Most all of them answered with “it depends”. Yikes! I know it’s not the answer you were expecting. Several hygienists said it largely depends upon the patient’s individual needs. Read their recommendations below. It was a tie, really is a matter of personal preference. Majority of dental hygienists felt that the Sonicare vibrating, sweeping motion is an added benefit over Oral B’s oscillating motion. 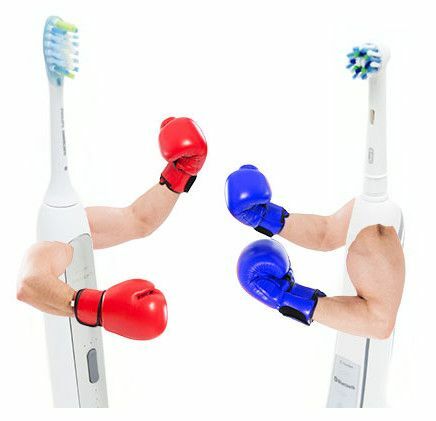 Oral B won because of Oral B’s Power Tip head. If the Sonicare had a similar attachment, Sonicare would have been declared the winner. 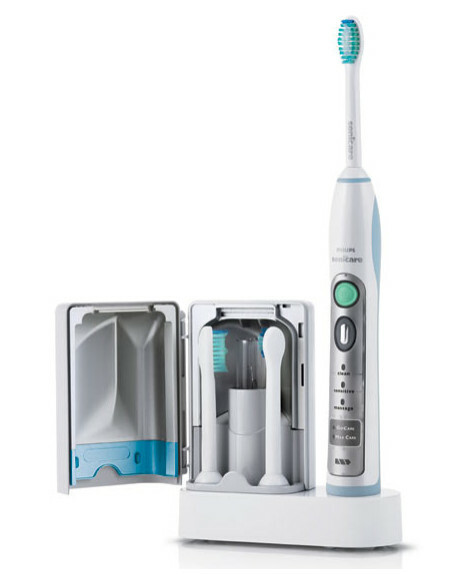 Oral B won only because of their Power tip head, if the Sonicare had a similar attachment, the Sonicare would have been the winner. Additionally, several hygienists added that they felt the Sonicare sweeping motion is more effective at stimulating the gum tissue. Prevents the need for parent to reinvest in a different electric toothbrush if their kids have dental braces placed. Oral B offers a specialty ortho attachment for people with dental braces. or not available in retail. When they do, we purchase as many as allowed and make them available for sale in our office. Currently, we have Oral B’s Vitality offering for sale (pictured left). This configuration comes packaged inside a cool backpack for kids. Call (763) 586-9988 or email us to reserve yours today.